Finding a supplier of pet urns for ashes can be a difficult task. Many veterinarians don't stock pet urns and if you live in a small town, your options can be very limited. At Everlife Memorials we offer a full line of pet urns for the little family members you have come to cherish. You can say we are bringing the pet urn store directly to your home. You can browse our extensive pet urns catalog without having to leave your home and our free shipping means you will get it delivered to to your front door. A-Z listing of many dog breeds totaling hundreds of available urns. Many styles and woods are used to create these urns. Natural beauty is achieved with these gorgeous stone urns. Bronze, pewter, and brass are just a few of the metals used here. Have your beloved pet's picture adorn the perfect urn. 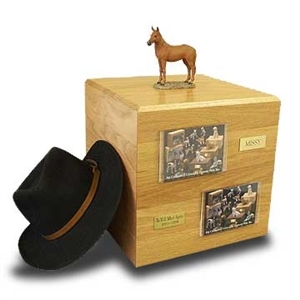 Keepsake urns are used to hold just a portion of ashes. These urns are made from environmentally friendly materials. Many breeds and sizes are represented in this category. When a beloved pet passes on, cremation is the most common choice for the final disposition of the pet. Most pet owners decide to keep their pet’s ashes in a pet cremation urn and display it in their home. For this purpose there are many urns for pet ashes available in a wide variety of styles, materials and sizes. 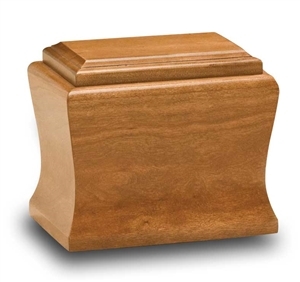 Wood pet urns – We have a large assortment of wooden pet urns in many sizes and wood types. 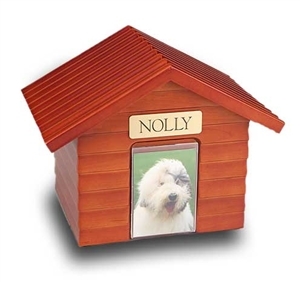 All of our wood pet urns can be personalized with an engraved nameplate. 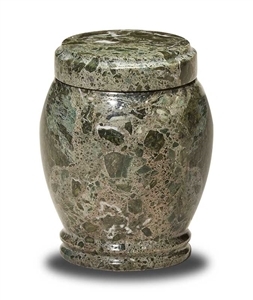 Marble pet urns for ashes – Marble is one of the most beautiful materials mother nature has to offer and when fashioned into a pet urn, they make wonderful memorials to you departed pet. Marble pet urns are available in many colors and styles. 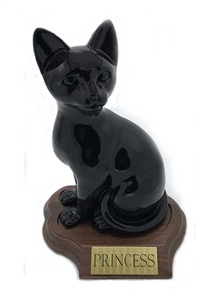 Pet photo urns – Pet owners are known to have many pictures of their beloved pets and photo pet urns enable them to have their favorite pet photo encased, etched or engraved on the urn. 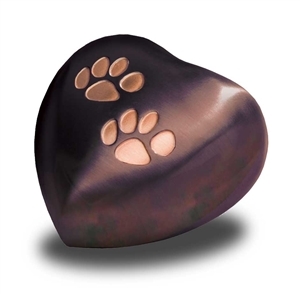 Dog urns for ashes – For canine lovers, we have an assortment of dog urns that make great keepsake memorials for you best friend. 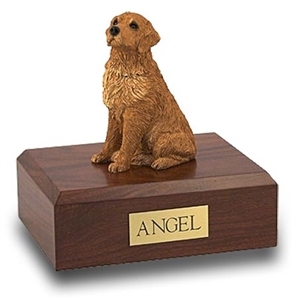 Among our selection of urns for dogs are the ever popular sculpted dog urns that feature a variety of common breeds in amazingly lifelike poses and figurine dog urns that are composed of a small figurine attached to the top of a wooden urn. People searching for discount pet urns often find our pet urn prices to be very competitive. Here at Everlife Memorials we stock a wide variety of animal urns that are usually shipped within 24 hours (business days) to reach you in a respectable time frame. Looking for a particular pet cremation urn? We offer many pet urns that can fill specific needs. 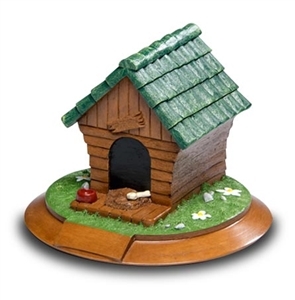 Garden pet urns are designed to set outside in and will definitely bring your garden to life. 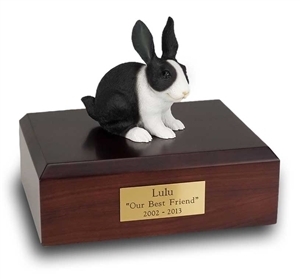 Laser engraved pet urns that can be engraved with your pet’s picture onto the surface. Biodegradable pet urns are designed to disintegrate with the pet ashes out at sea or when buried under ground. 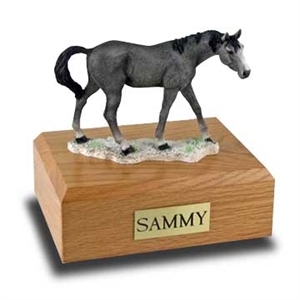 Pet keepsake urns are specially made to hold a portion of the pet ashes and available in a wide variety of shapes, materials and designs. Many individuals who choose pet cremation are attracted to the idea of storing a small portion of the cremated ashes in a special piece of pet urn jewelry for pets. This enables pet lovers to keep their beloved pet close to their heart at all times. 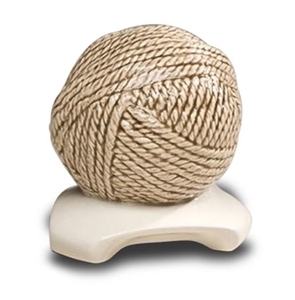 Pet urn jewelry comes in a wide assortment of designs, including a paw print, dog bone, yarn ball and animal shapes. Purchasing a pet urn from Everlife Memorials ensures complete satisfaction. If you receive an urn and it does not meet your satisfaction, simply return it in resalable condition for a *full refund. We are committed to ensuring your complete satisfaction. *Satisfaction Guarantee: Urn must be in resalable condition and cannot have been filled with pet ashes. Some urns are not returnable and will say so on the individual product pages. Other restrictions may apply. For more details check out our return policy.